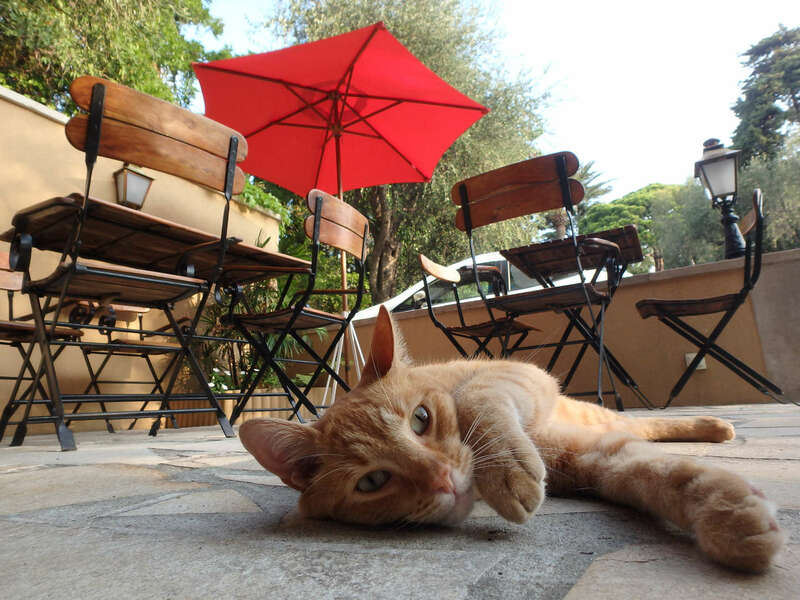 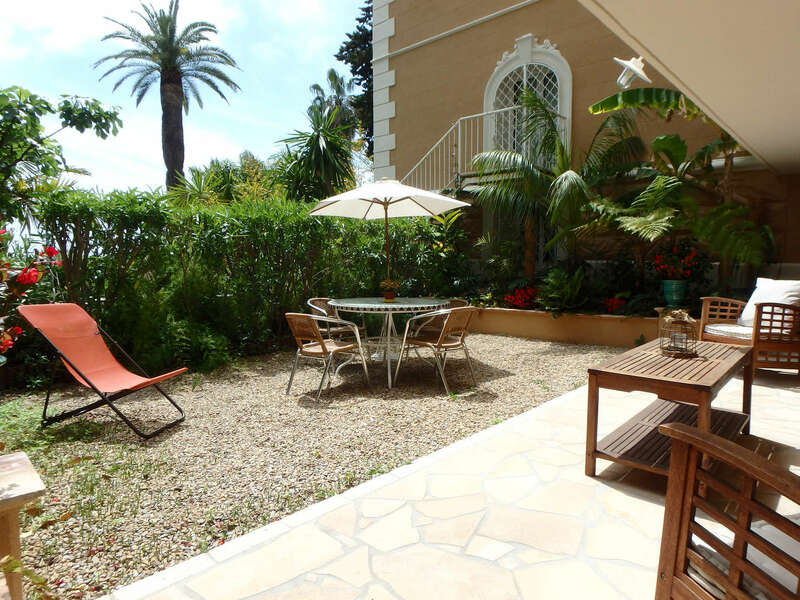 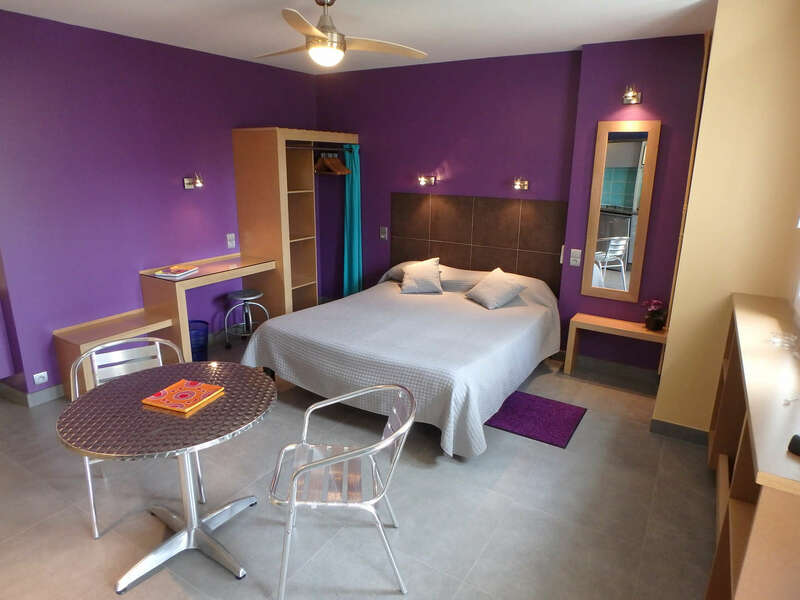 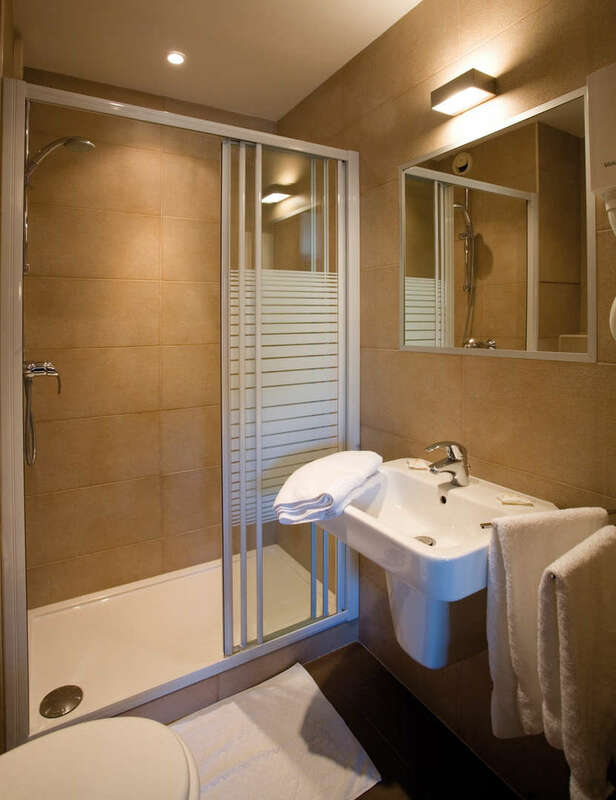 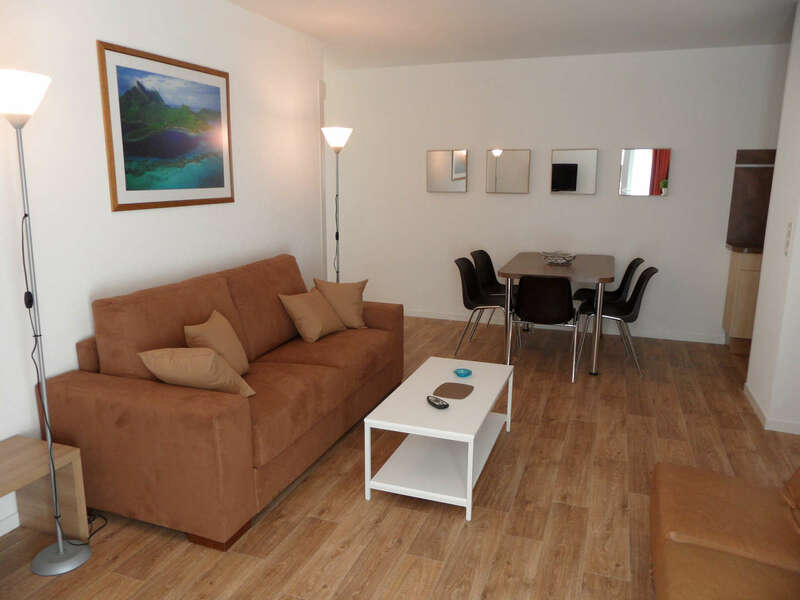 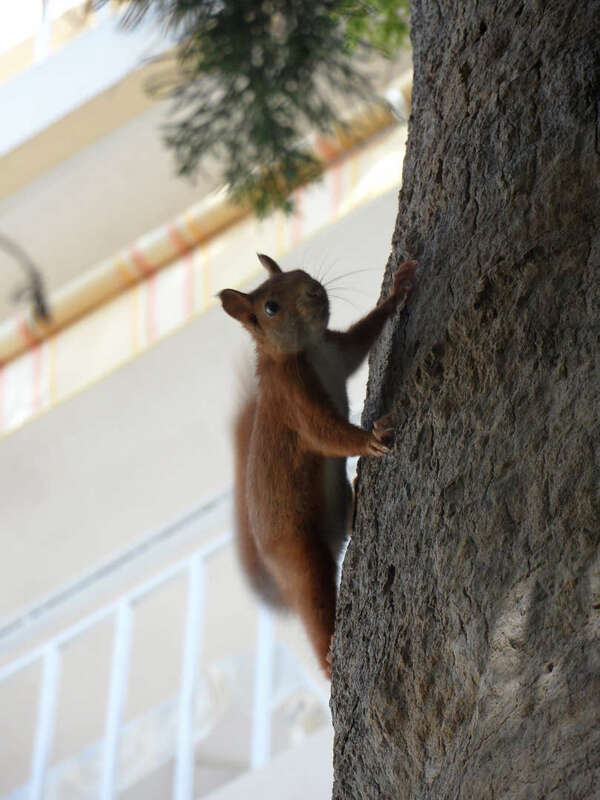 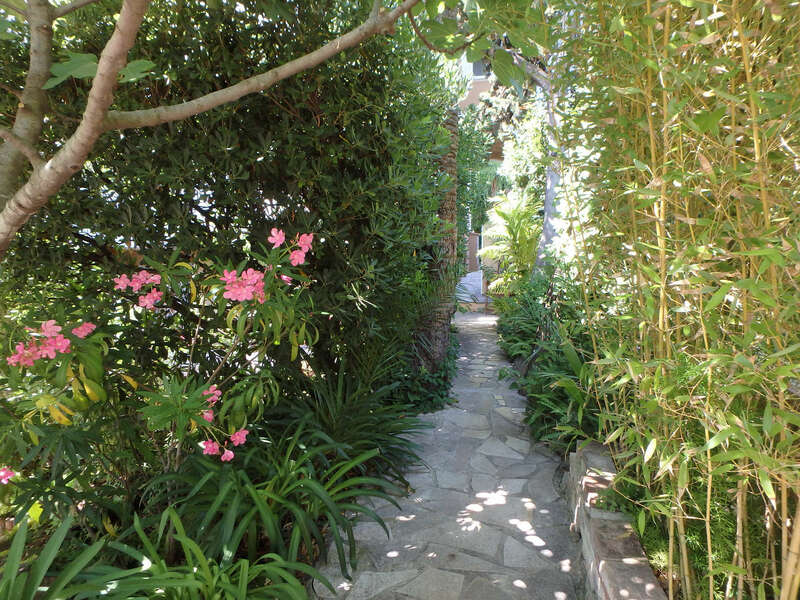 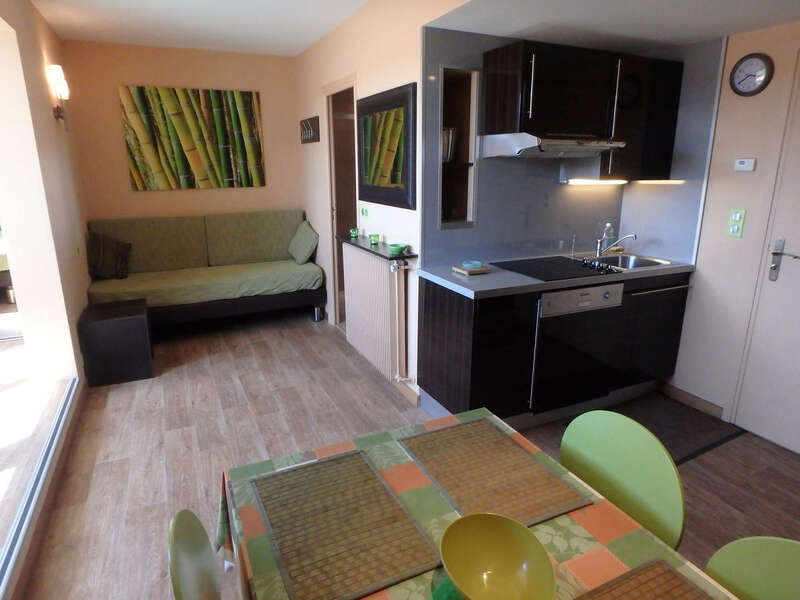 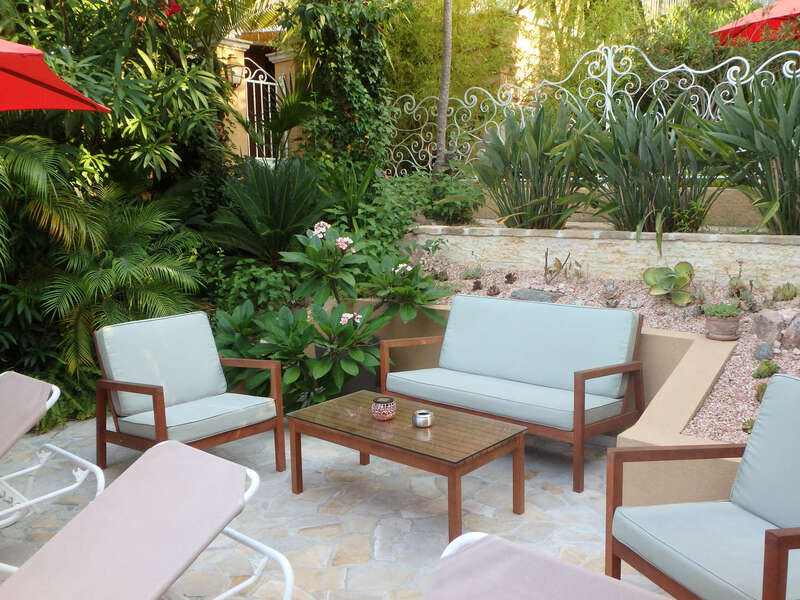 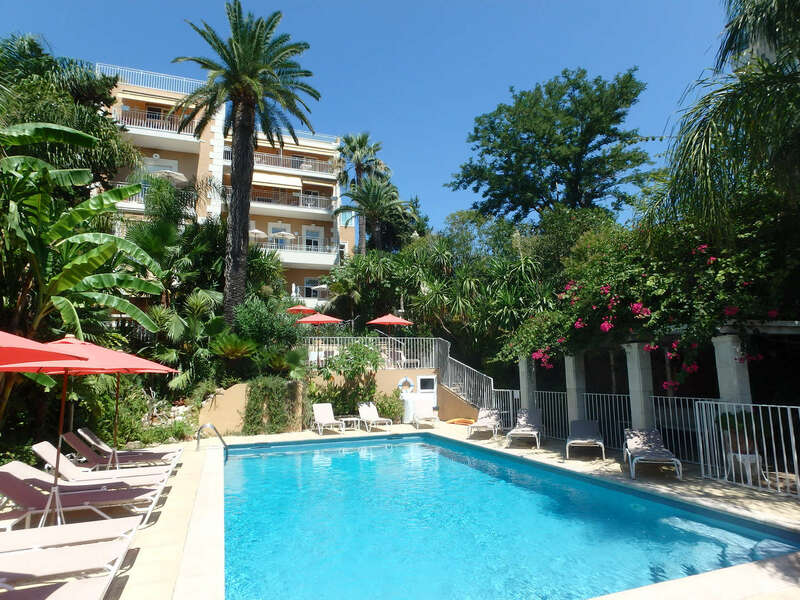 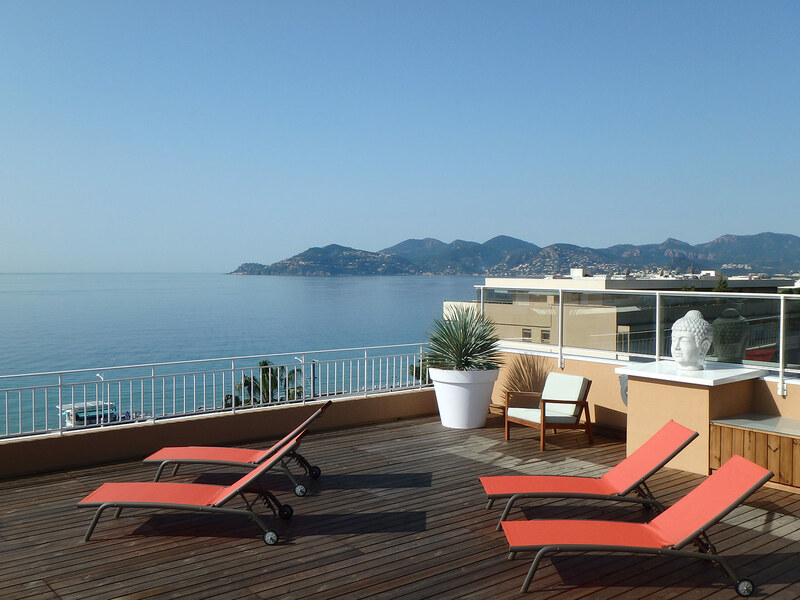 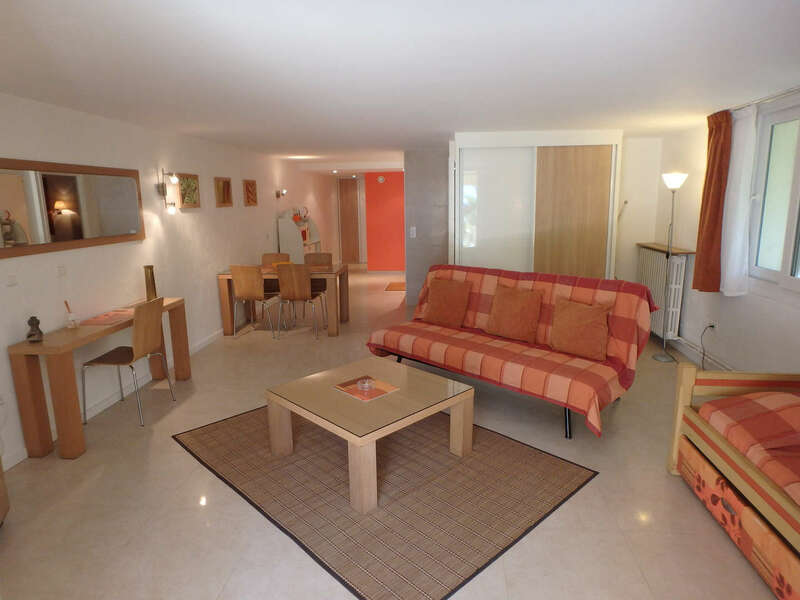 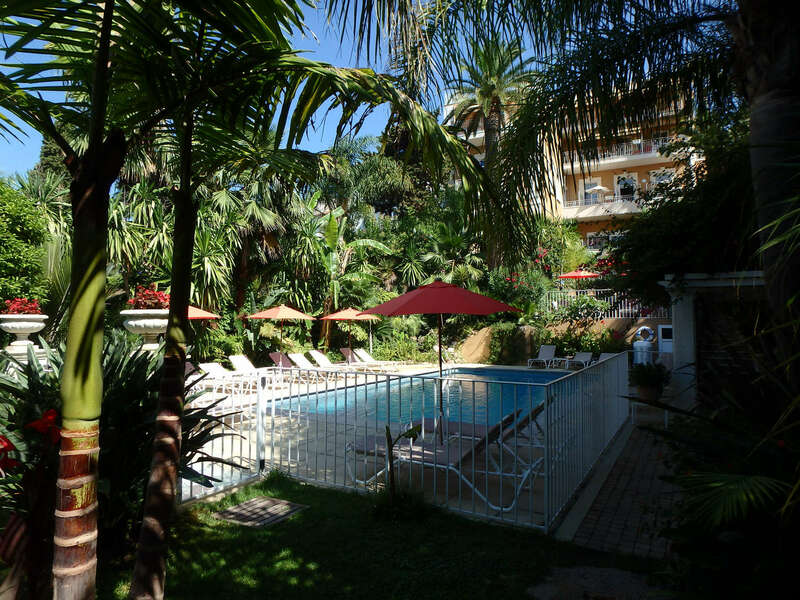 YOUR STAY IN CANNES 50 M FROM THE BEACH! 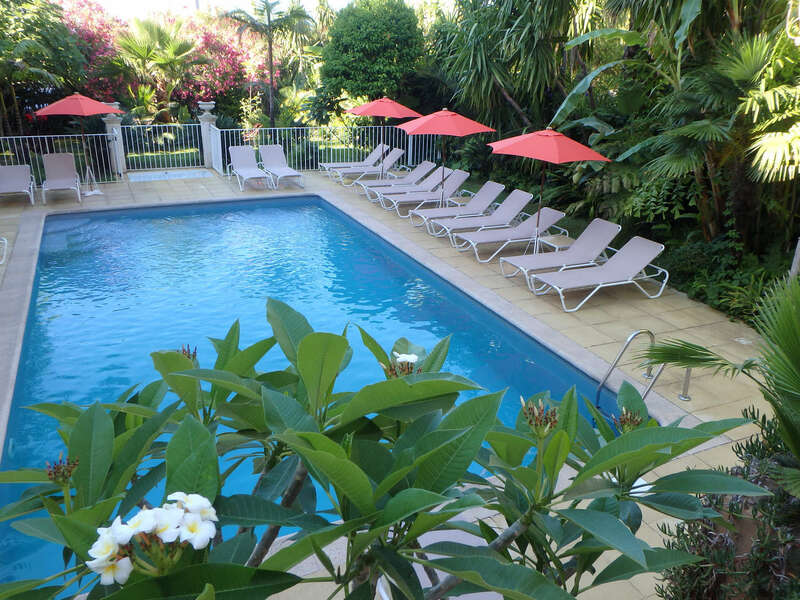 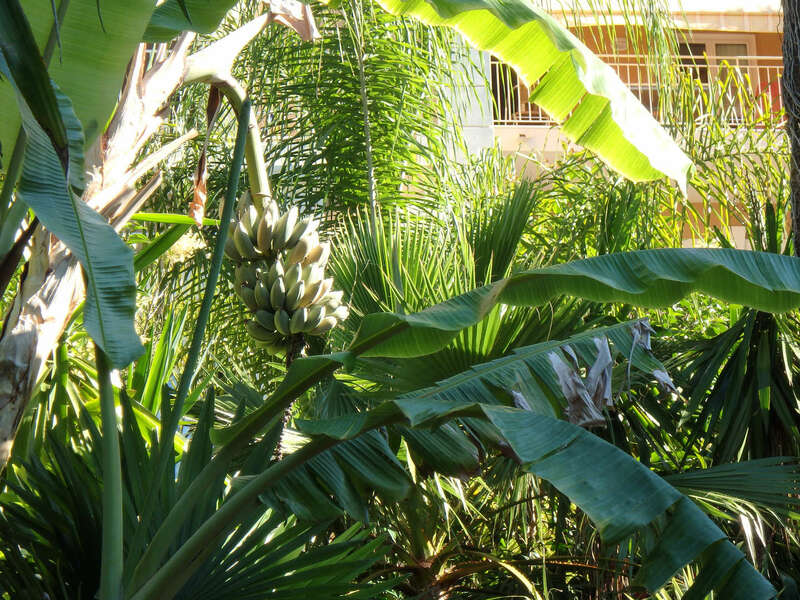 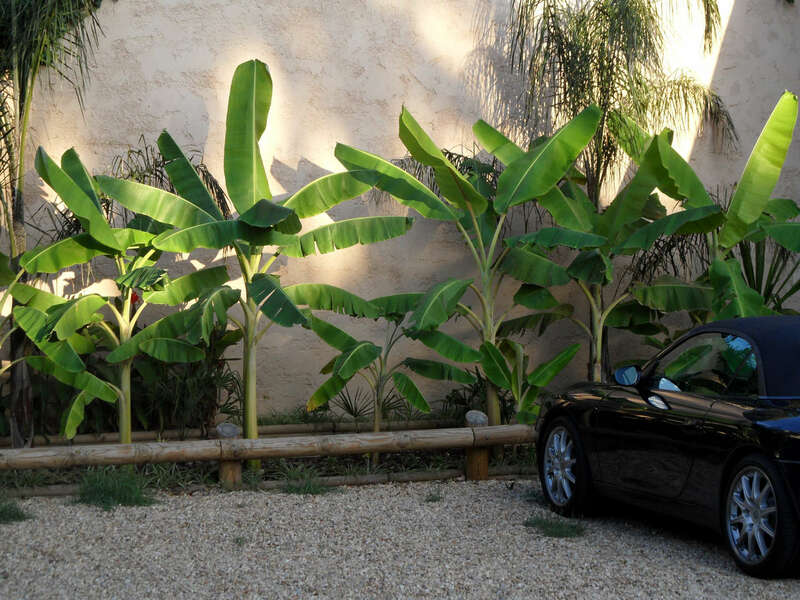 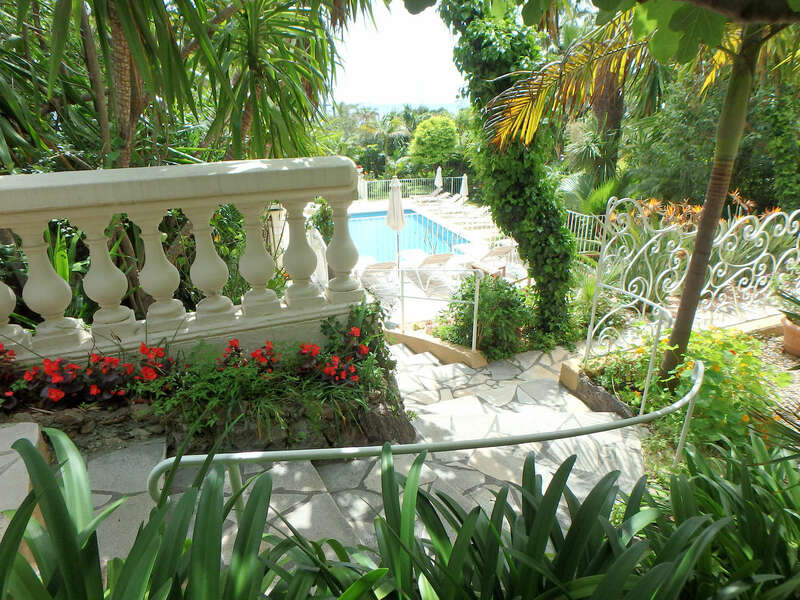 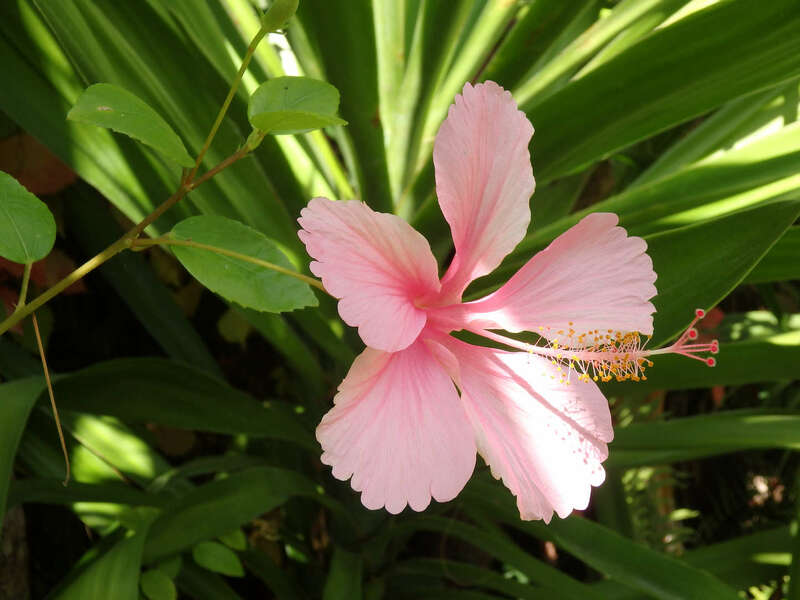 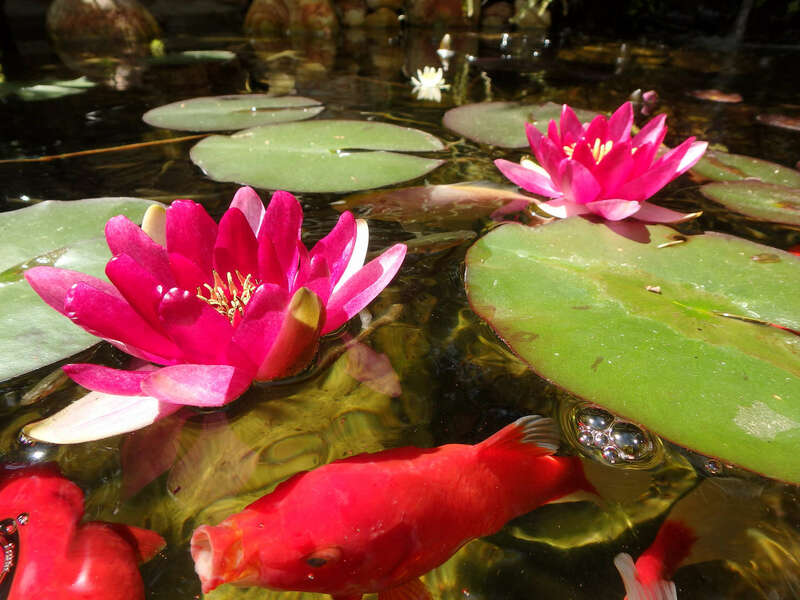 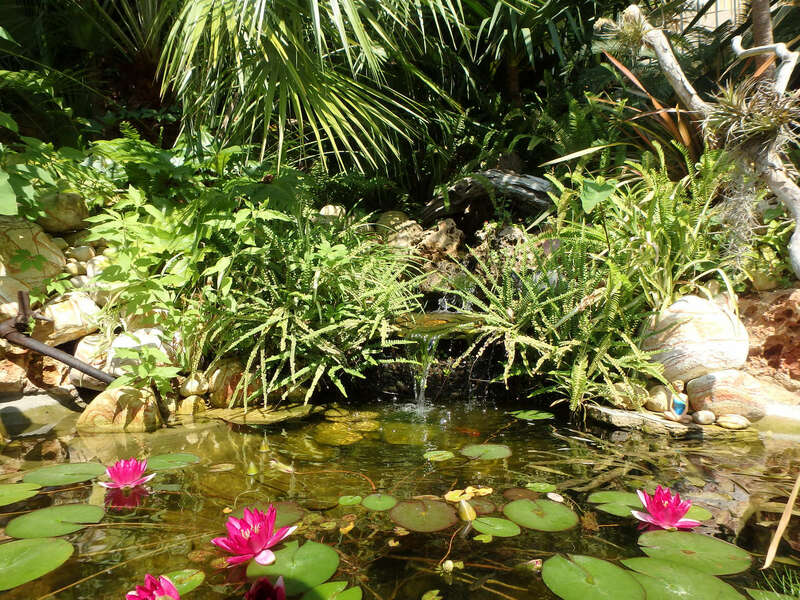 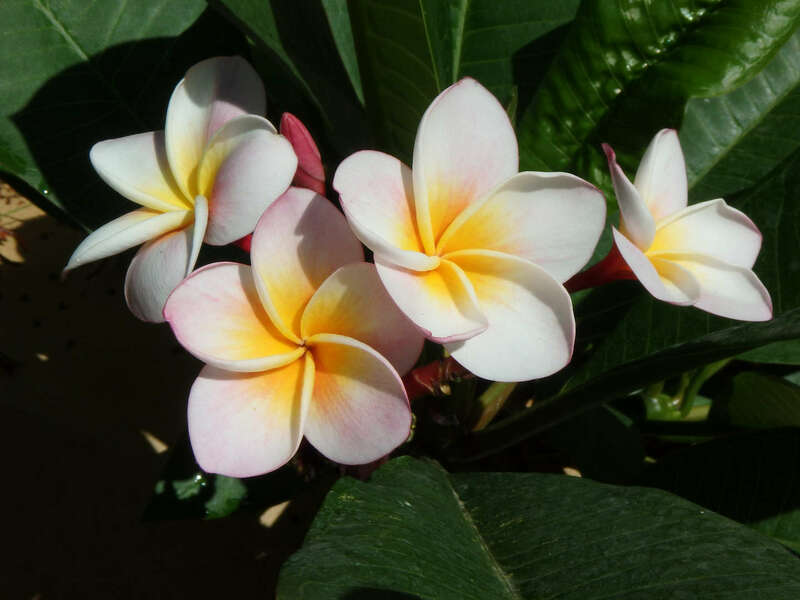 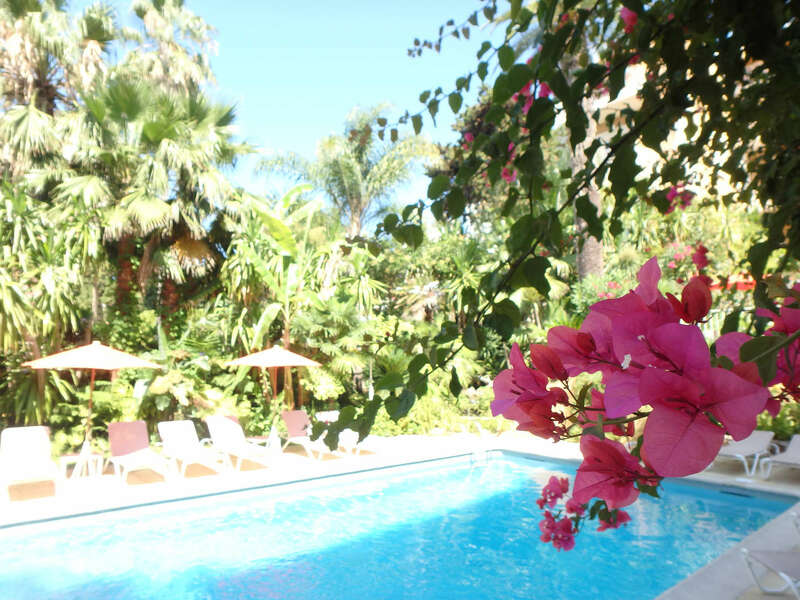 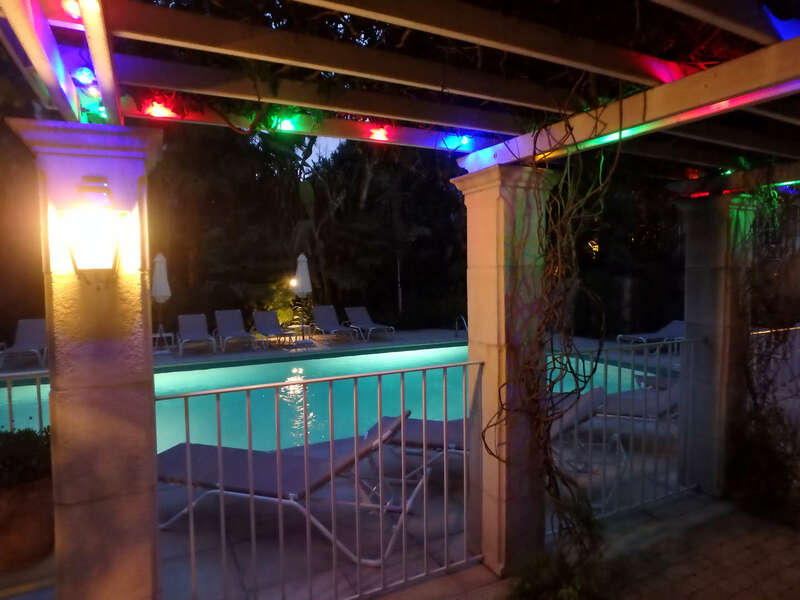 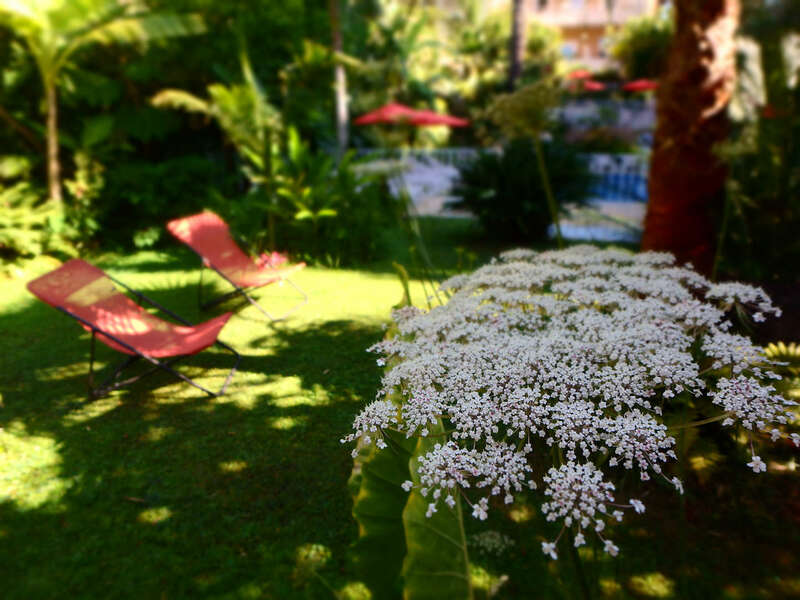 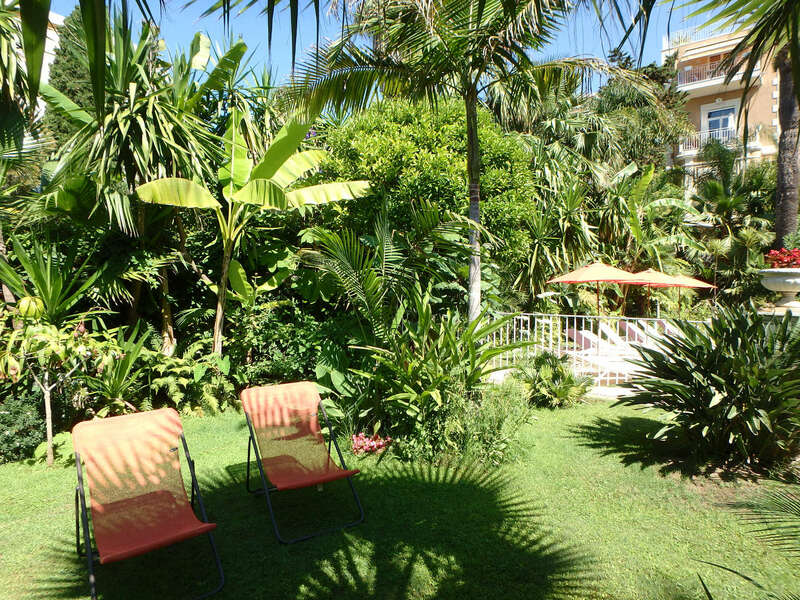 parking, solarium, heated pool and large tropical garden. 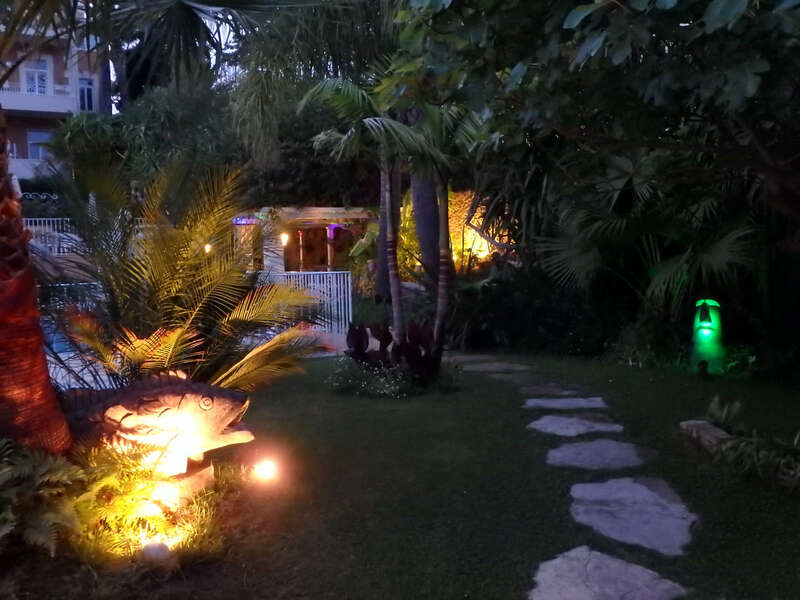 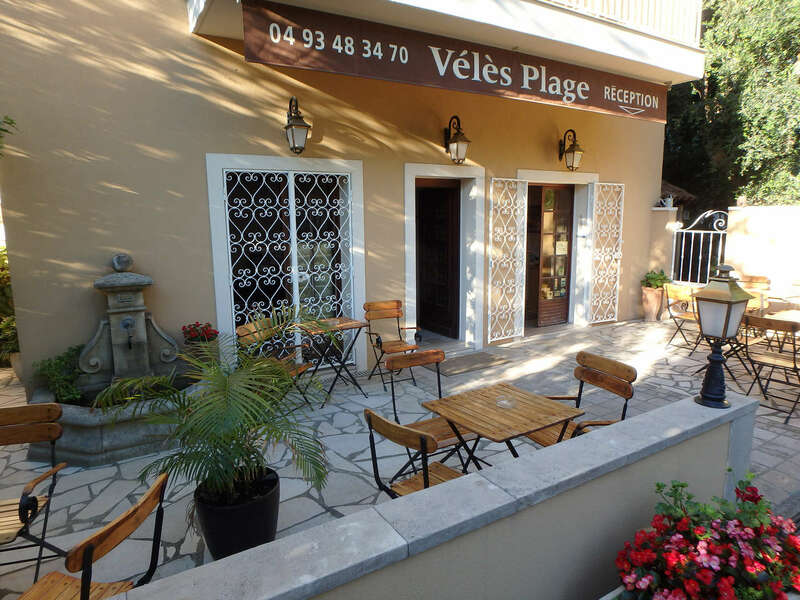 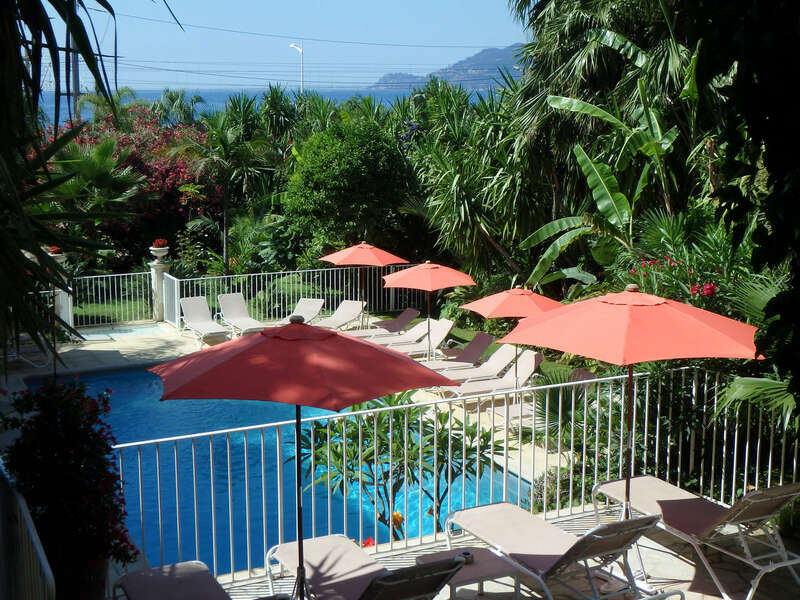 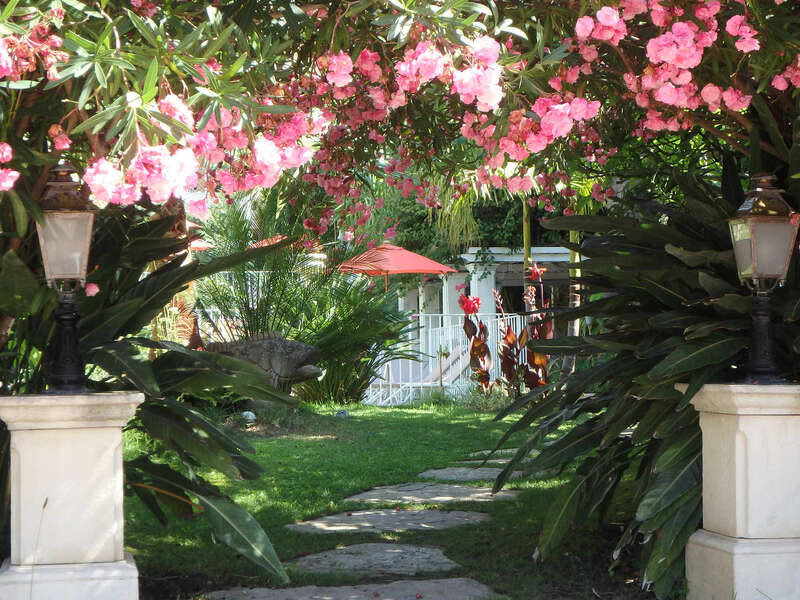 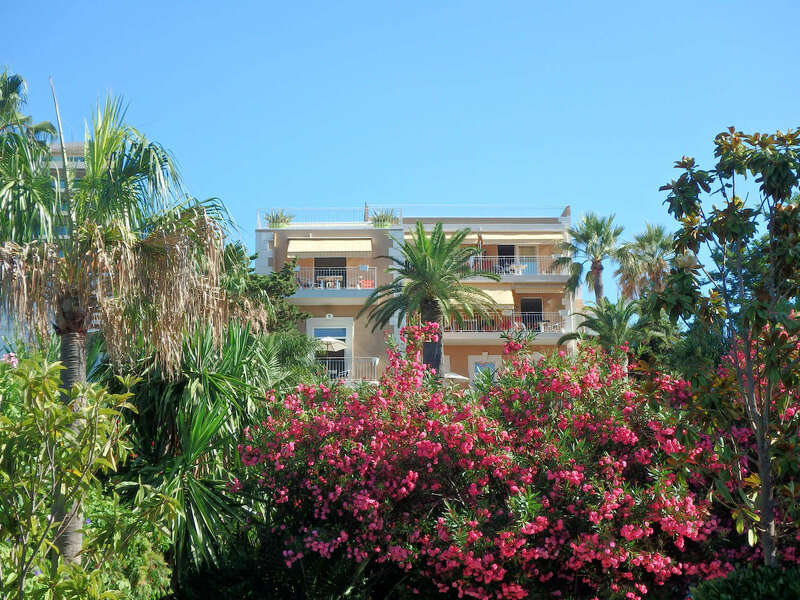 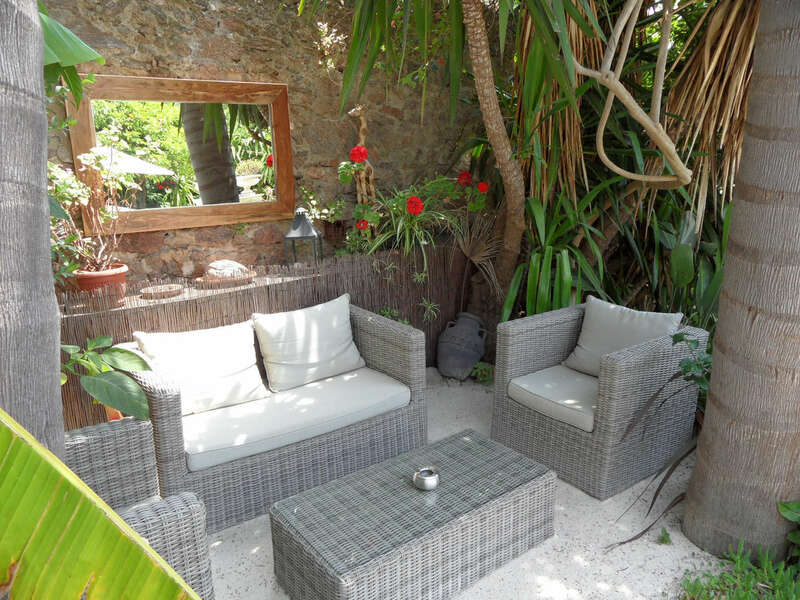 An old 19th century villa built facing the sea, in a green relaxing atmosphere, Vélès Plage now offers you 24 one roomed or two-three-roomed apartments, comfortably furnished with bath or shower, WC, Kitchenette, satellite TV, Wifi connection, safe, lift, parking free of charge. 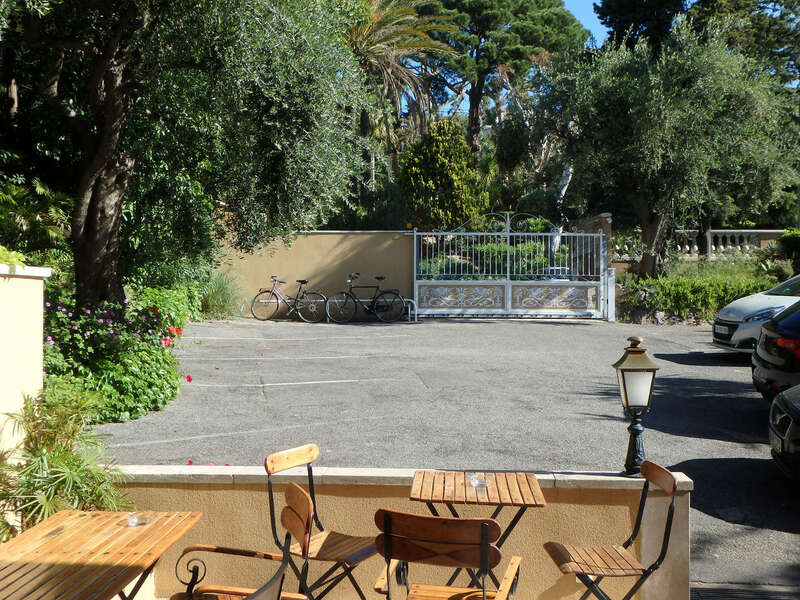 Small shops just a few minutes walk away. 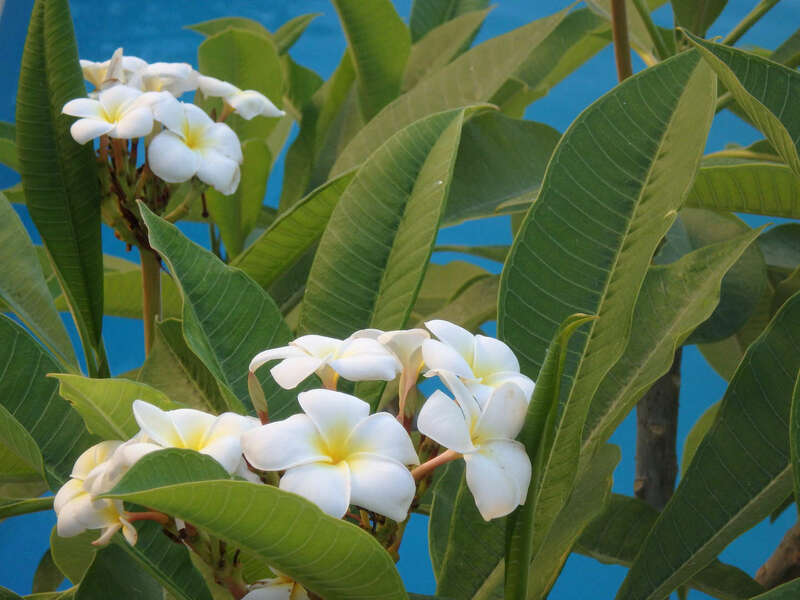 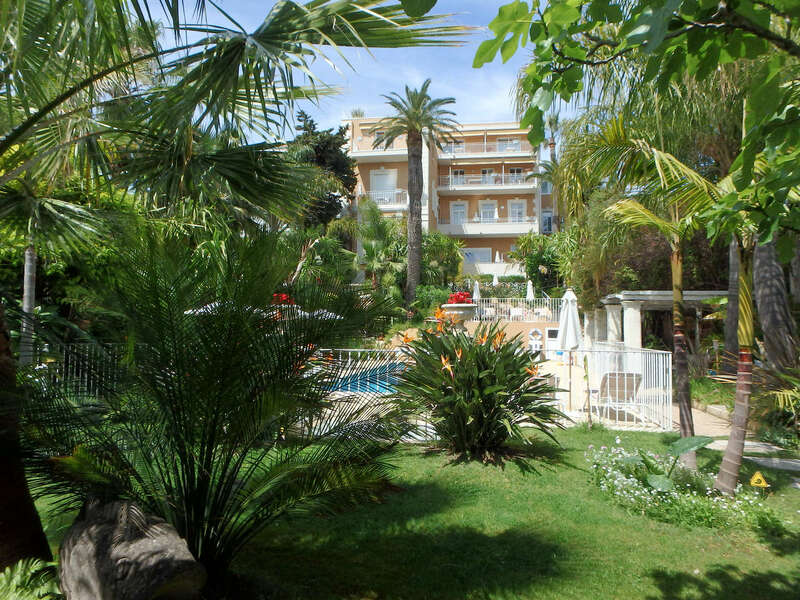 Our residence will seduce you by its charm and familial atmosphere, with its heated swimming pool surrounded by a large exotic garden and by its solarium with panoramic view. 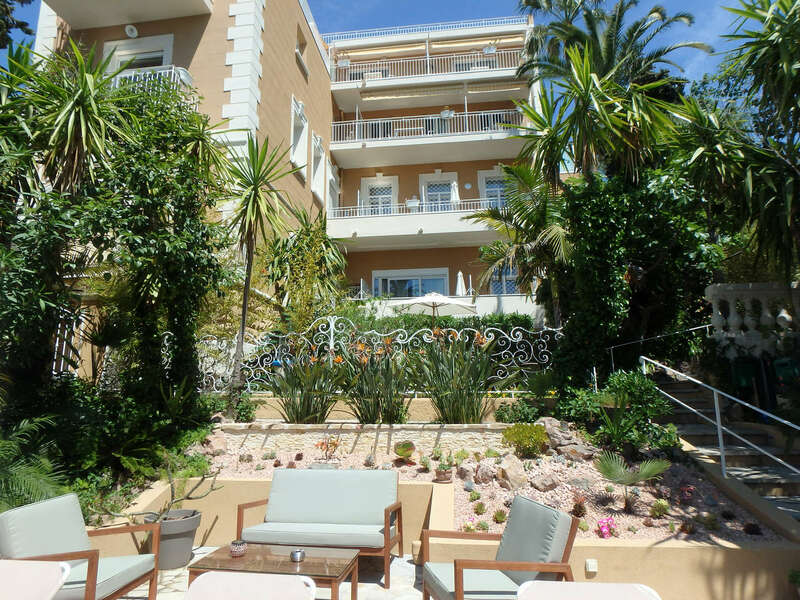 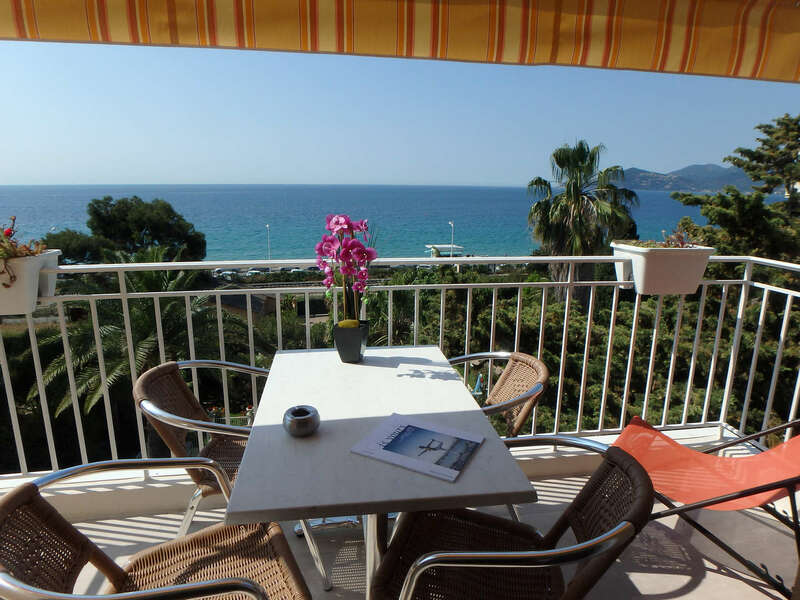 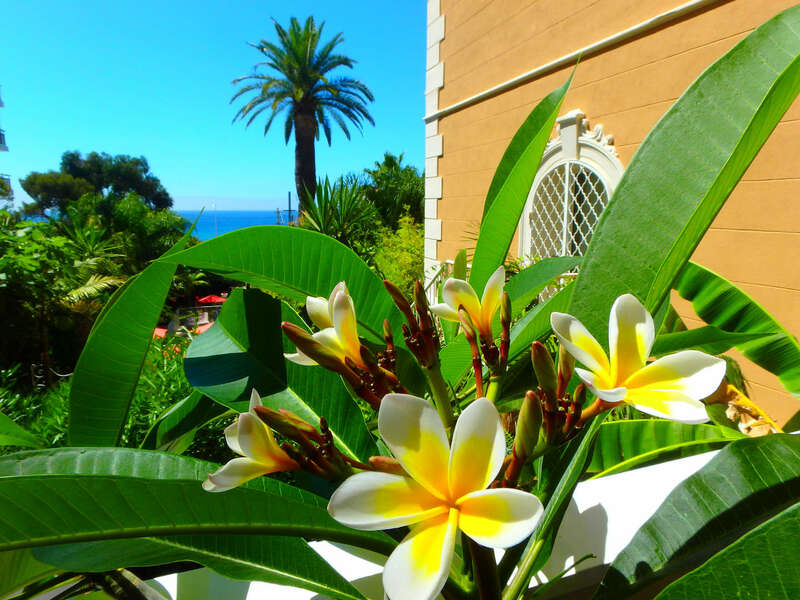 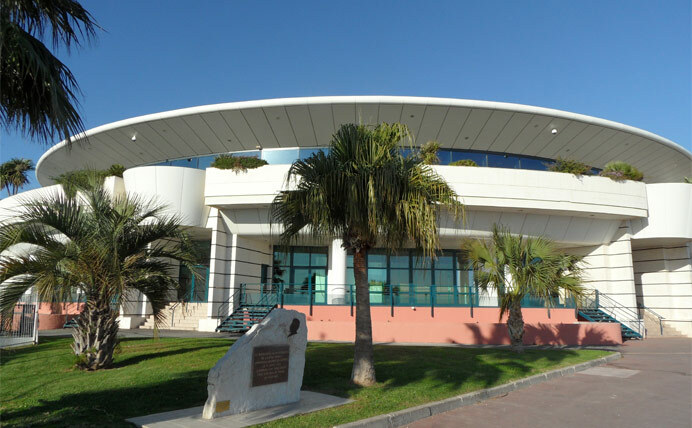 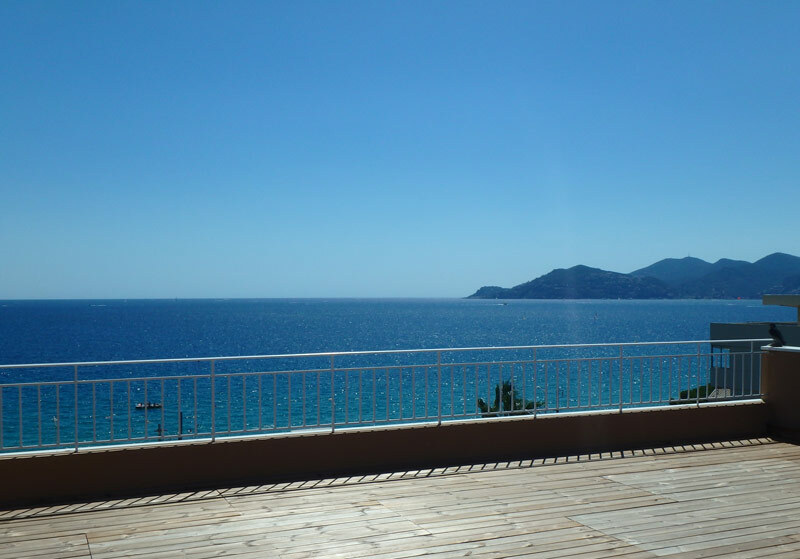 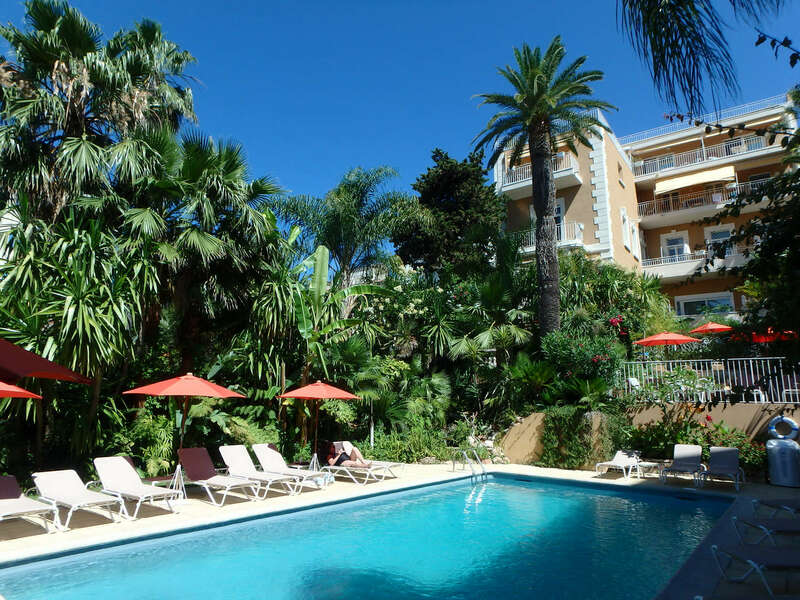 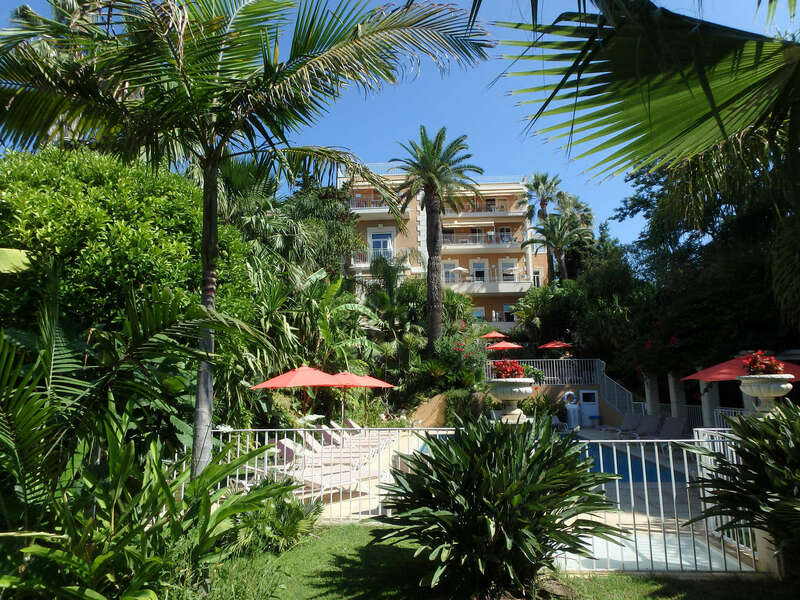 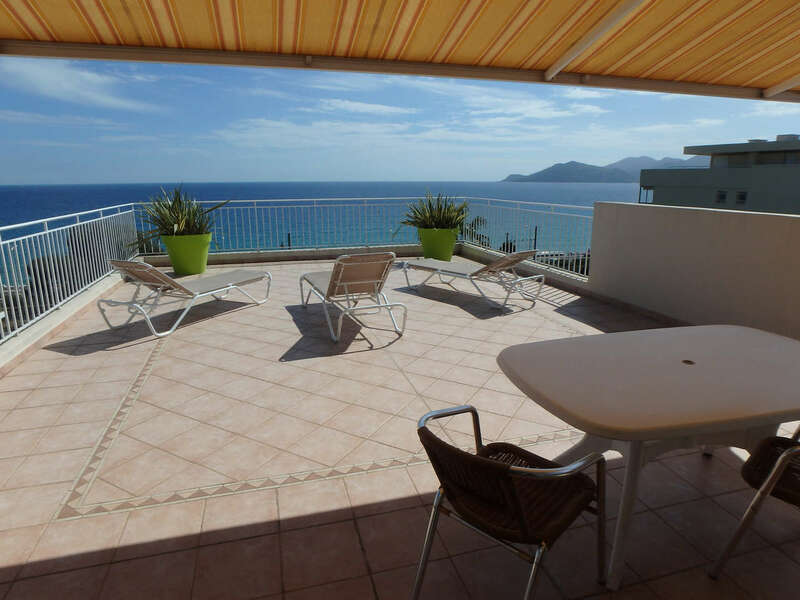 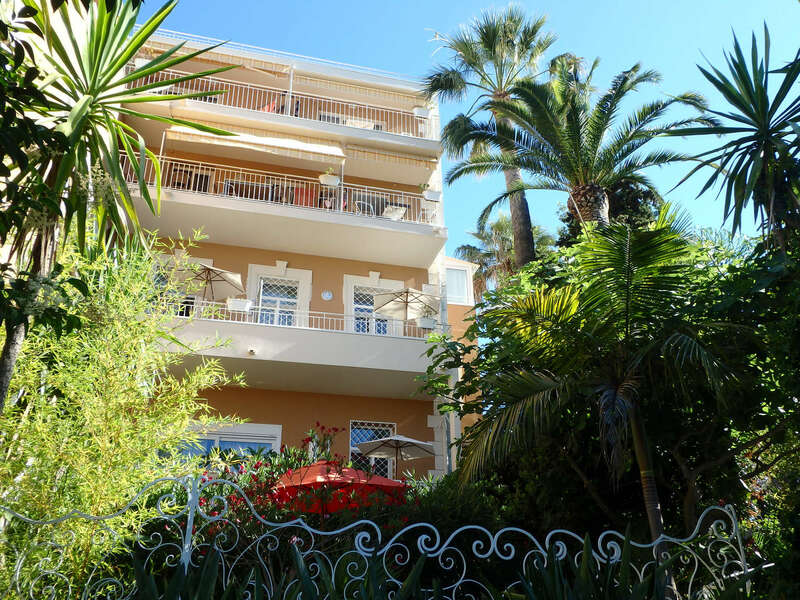 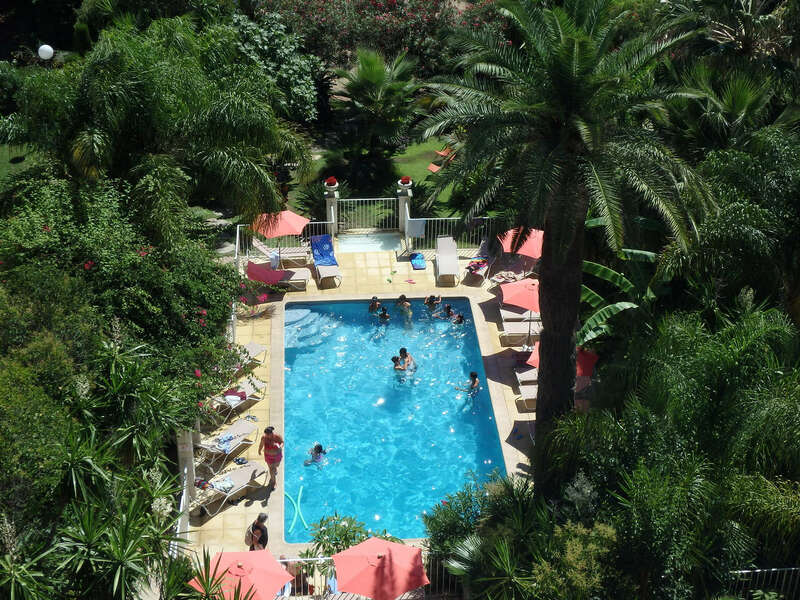 Also by its ideal position 50 m from the beaches and just 2 km from the festival Palace and from the Croisette. 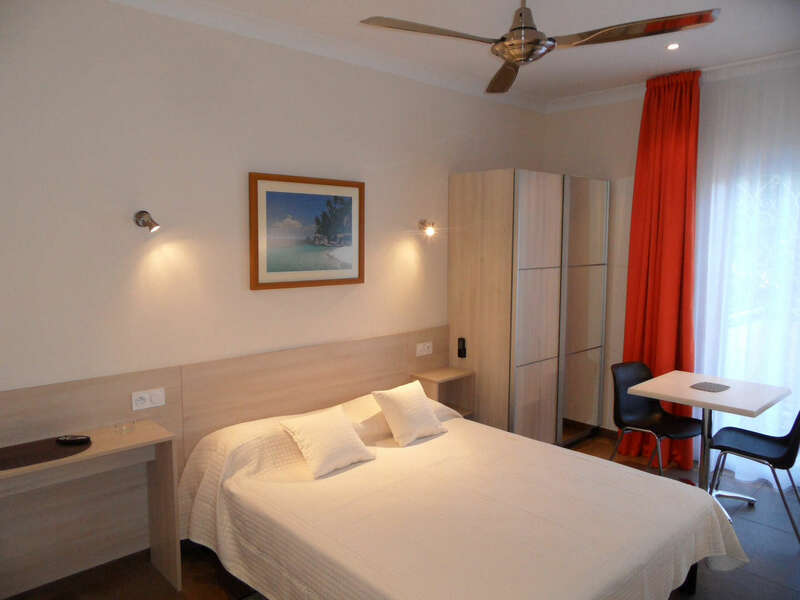 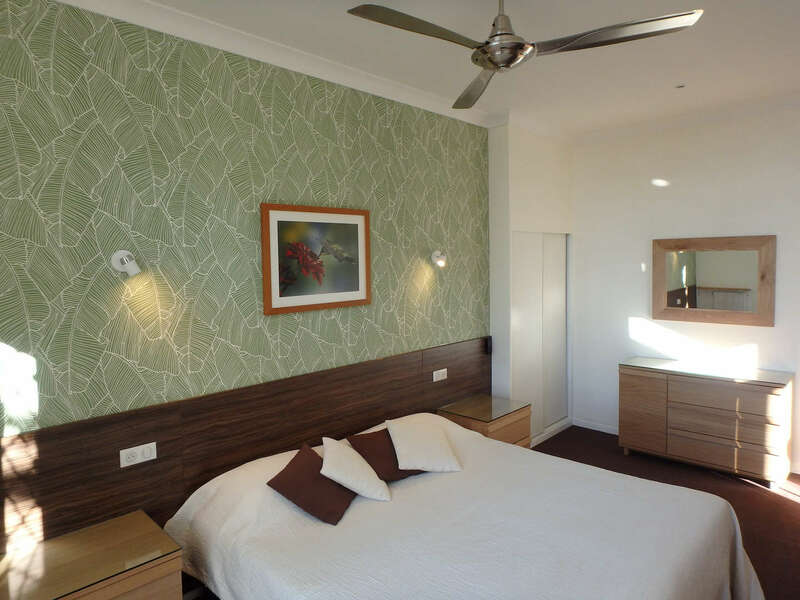 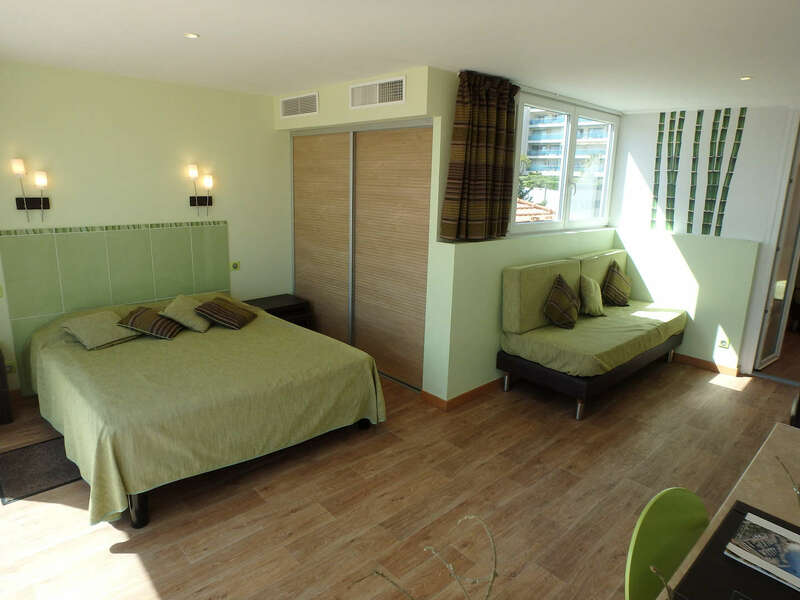 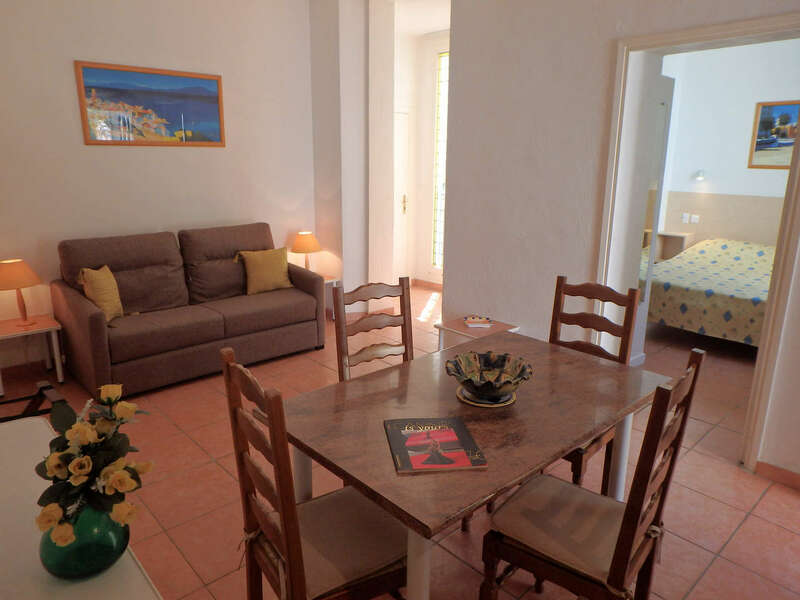 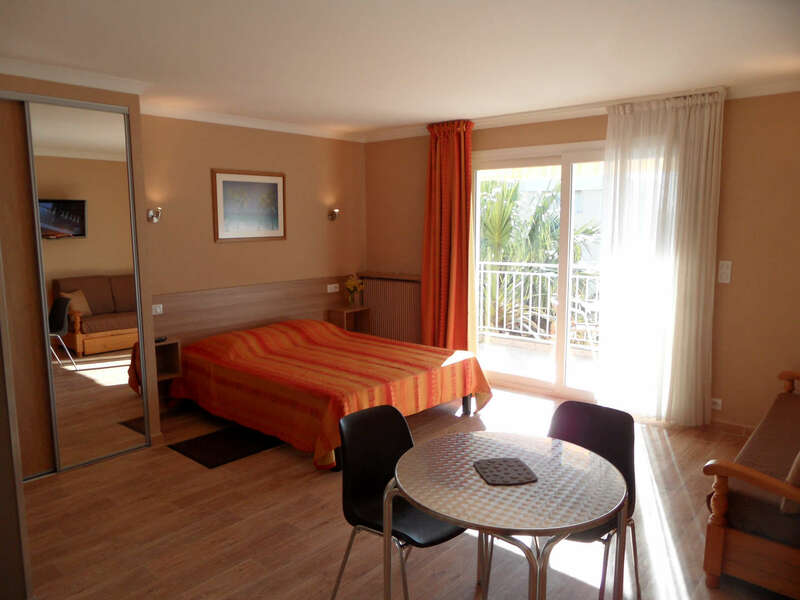 For two weeks or more between 09/03 and 10/05, -10% on the rooms. 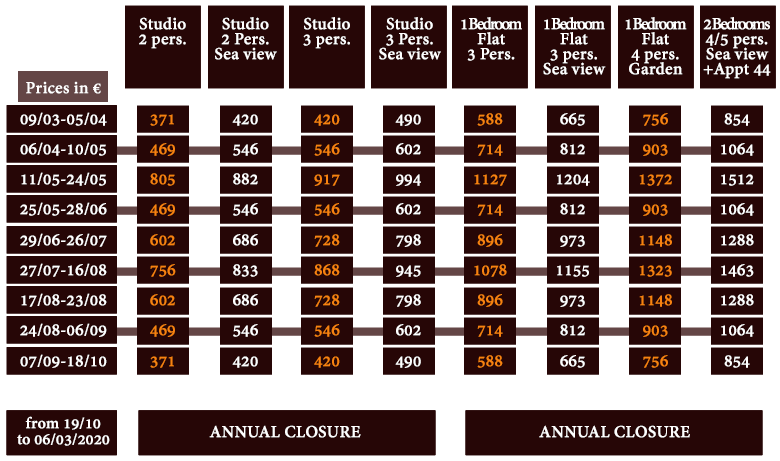 To receive a quote proposal, please fill the enclosed form.